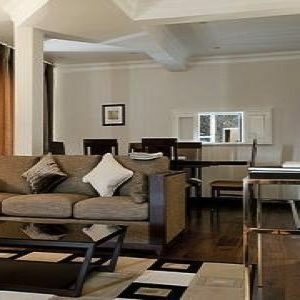 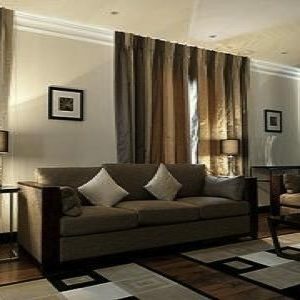 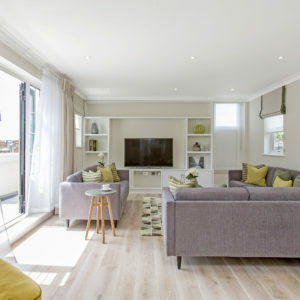 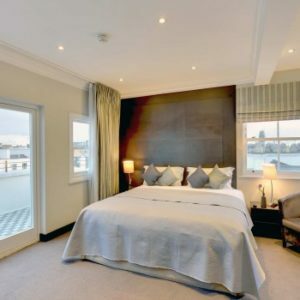 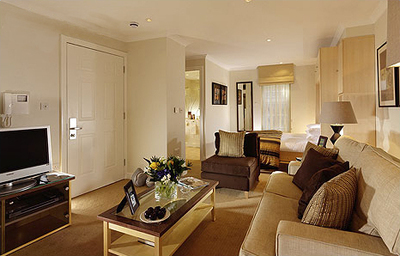 This Luxury Two bedroom serviced apartment at Cheval Calico House is ideal for a small family of four or corporate sharers. 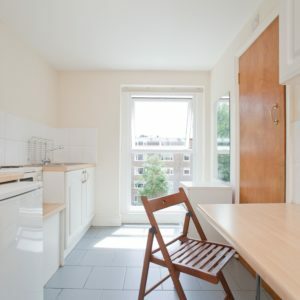 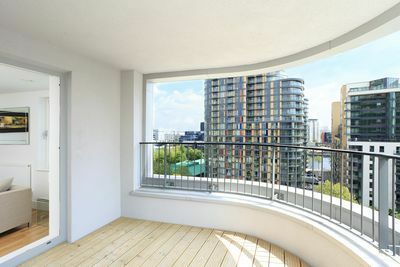 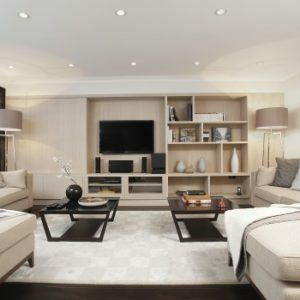 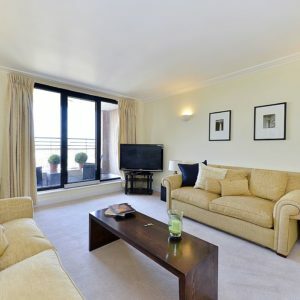 It boasts a spacious open plan reception room and kitchen, which are a key benefit to making the apartment a popular option for those in search of luxurious city living. 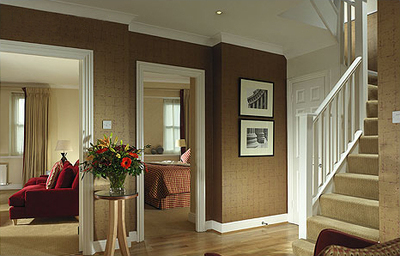 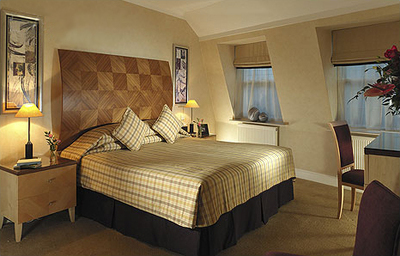 Both bedroom features a double ‘Cheval’ bed complete with padded headboard and reading lamps, plus fitted wardrobes. 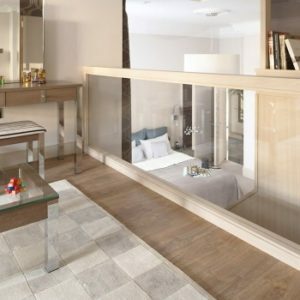 A modern bathroom with a shower cubicle comes as standard. 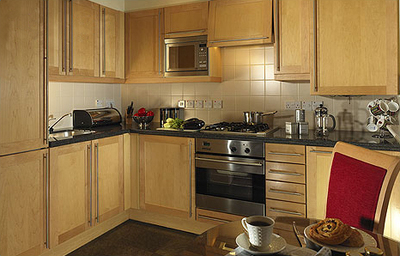 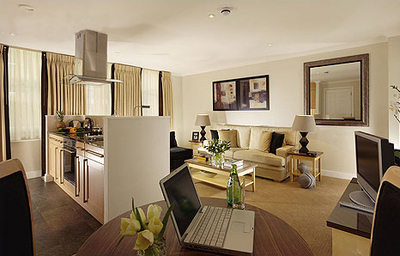 The apartments boast brand new modern, cosmopolitan interiors and amenities. 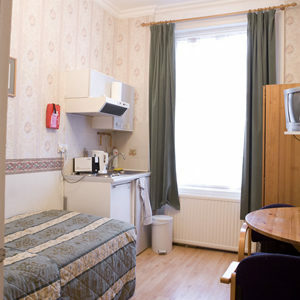 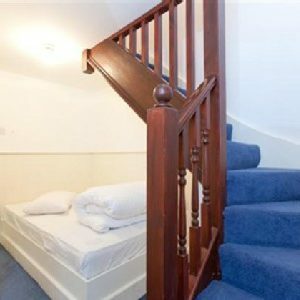 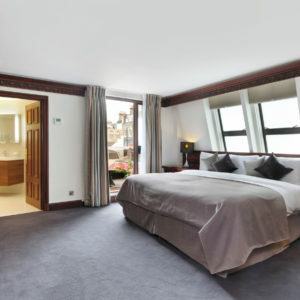 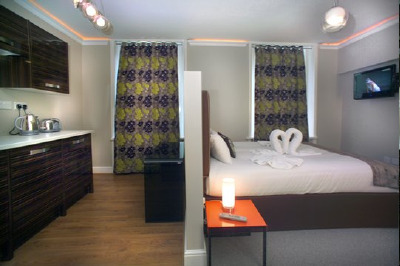 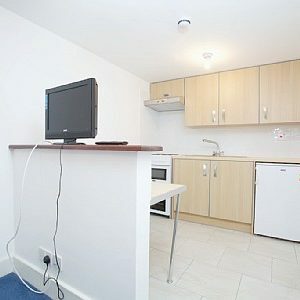 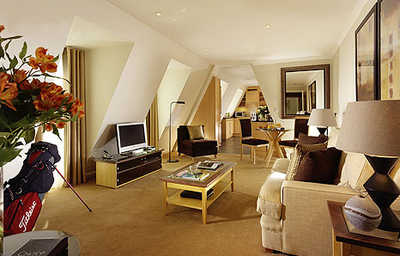 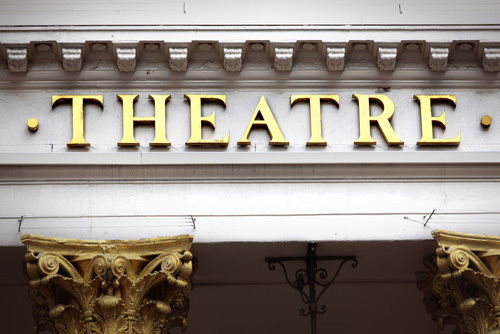 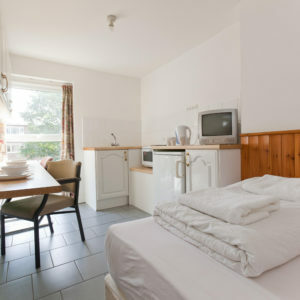 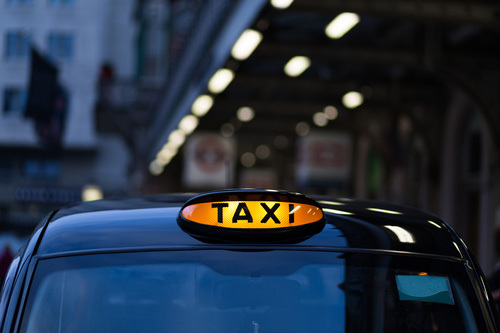 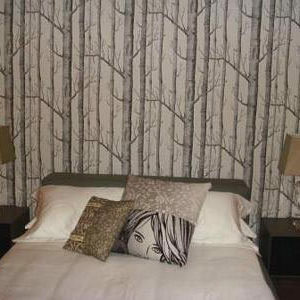 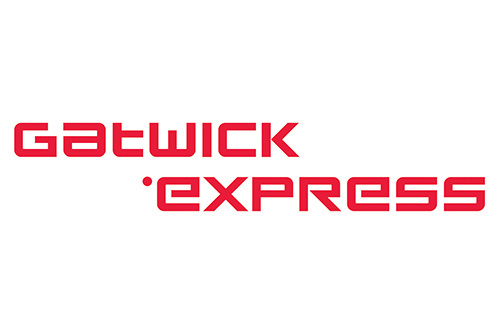 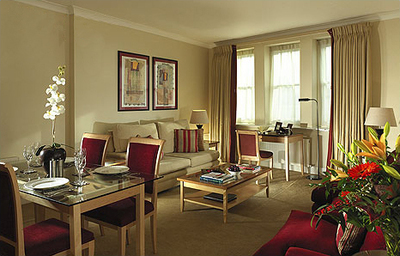 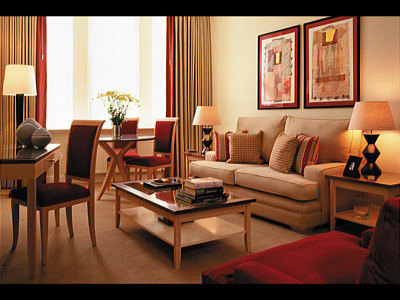 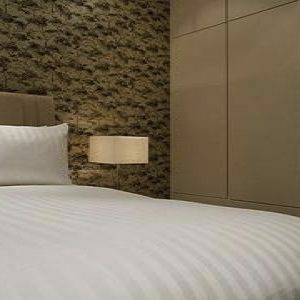 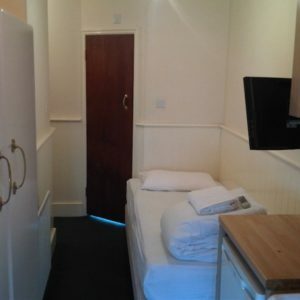 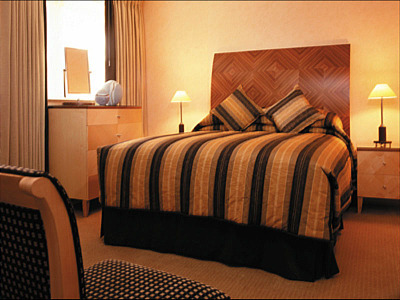 Situated within Bow Lane off Cheapside, they provide an ideal base when visiting London for both business and leisure.